Have you ever gone for hunting? Most probable answer will be NO. Do not worry. 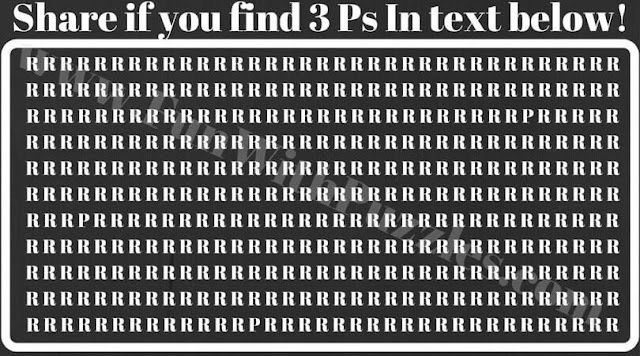 Here is your chance to hunt for hidden letters which will exercise your eyes and brain. 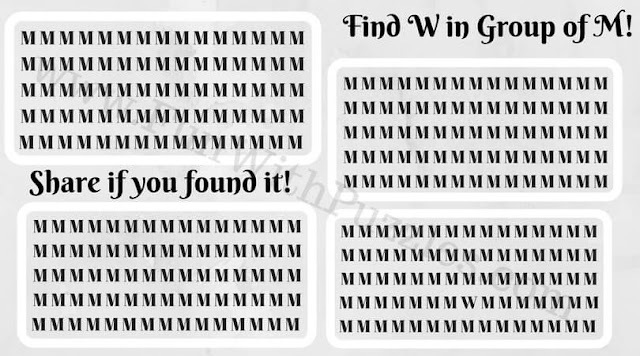 Visual puzzles provides lots of hunting brain teasers which will exercise your brain and eyes. 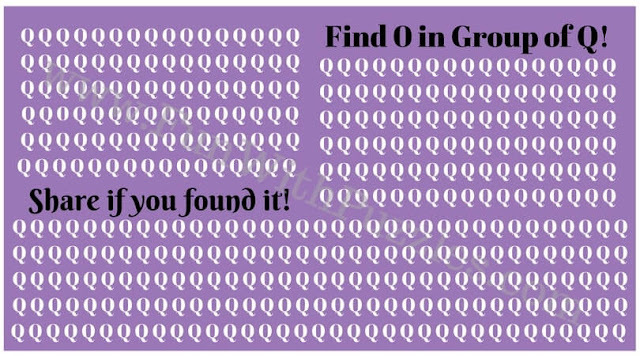 There is reading challenges in the visual puzzles which great hunting exercise for your brain. 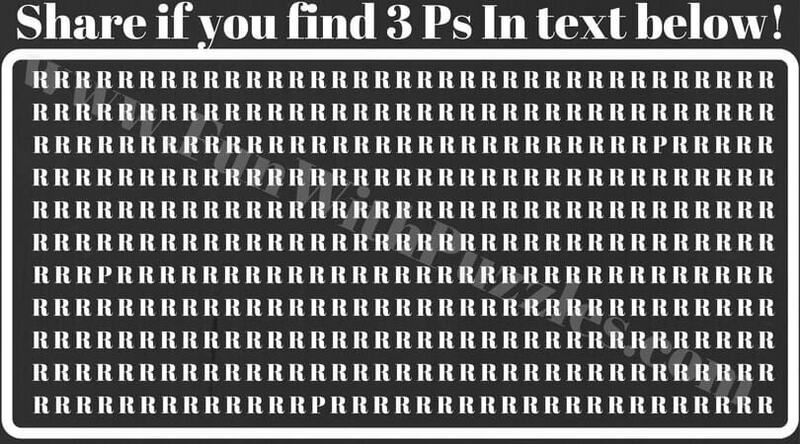 There are find the different brain teasers in which one has to hunt for the different picture among the given set of pictures. There are finding the mistakes brain teasers in which one has to hunt for the mistakes in the brain teasers. 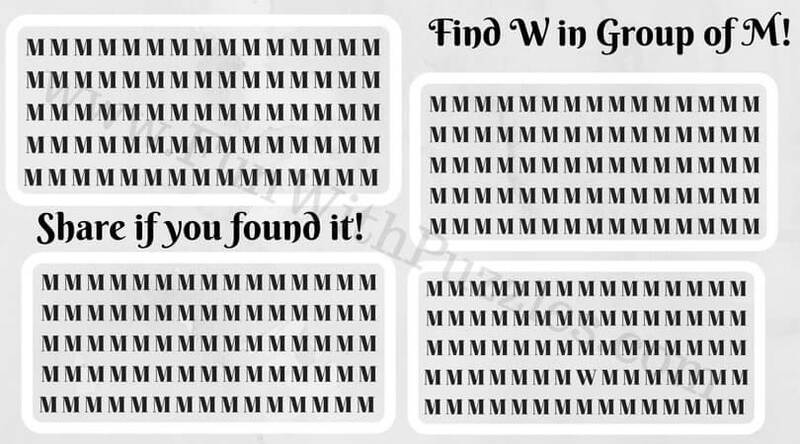 Also there are finding the hidden letters puzzles where one has to hunt for the hidden letters. Today's brain teasers are based upon hidden letter. 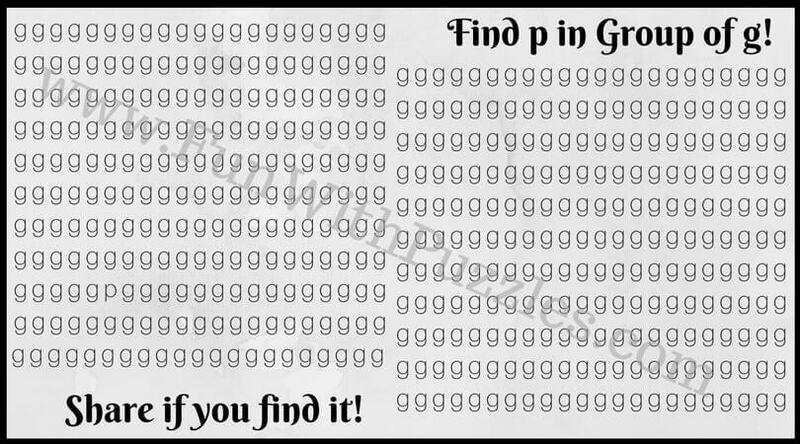 In these brain teasers, you have to hunt for hidden letters. 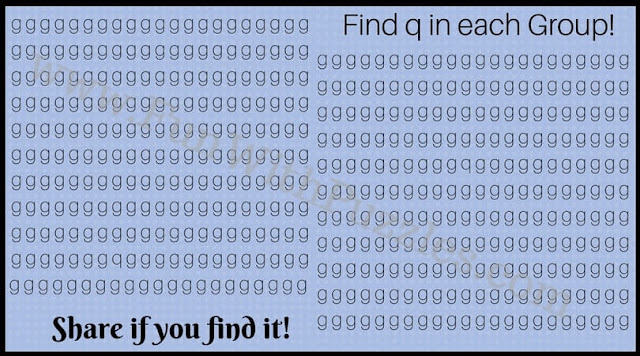 These hidden letters are part of the group of other letters. You have to find and mark these hidden letters. 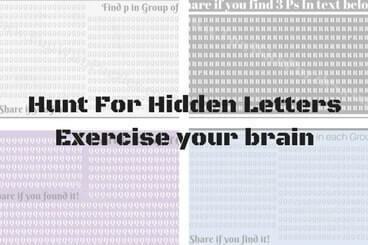 The letter which is being hunted is given for each of the brain teaser. In some of the brain teasers there are more than one letter hidden which is mentioned in the heading of the each brain teaser.